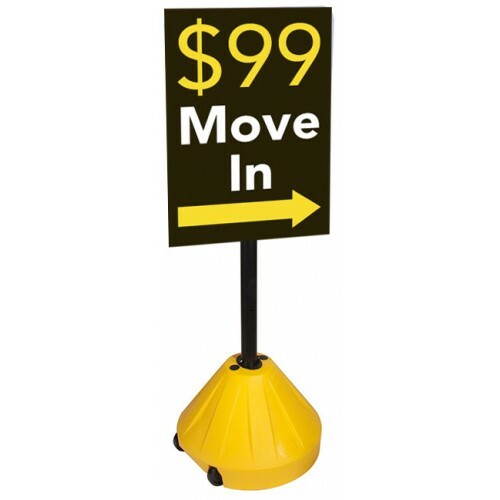 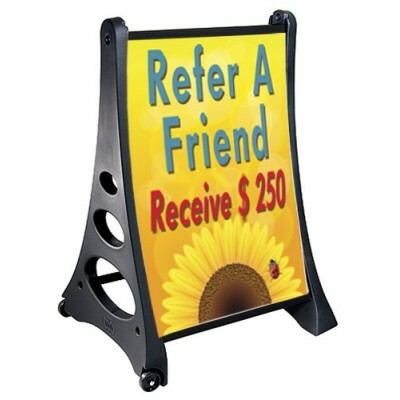 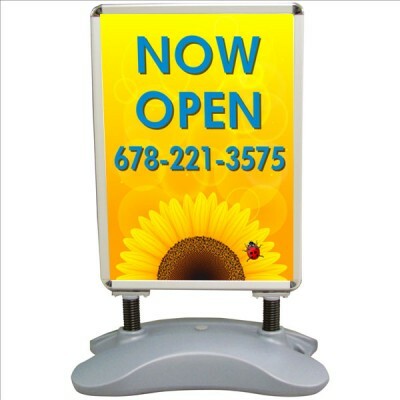 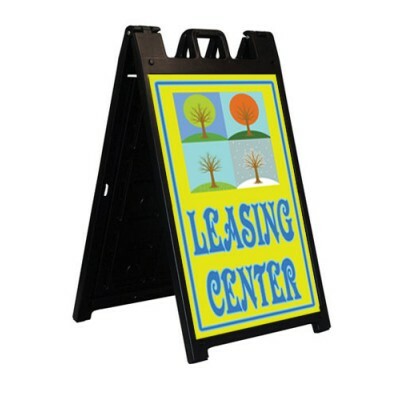 Our portable pole makes moving signs around easy. 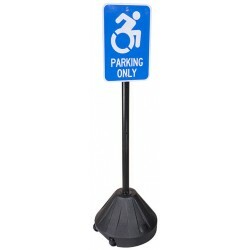 Each portable pole kit includes: 48" heavy d..
High quality tensile steel with flanged channel. 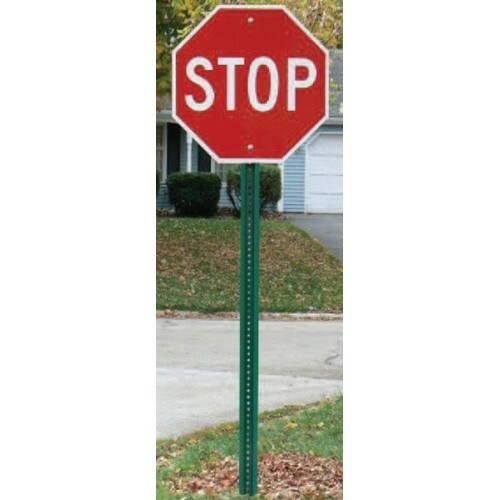 The flanged channel adds strength to withstand high..